This week, famed physicist Stephen Hawking helped launch a major new effort to search for signs of intelligent alien life in the cosmos, even though he thinks it’s likely that such creatures would try to destroy humanity. 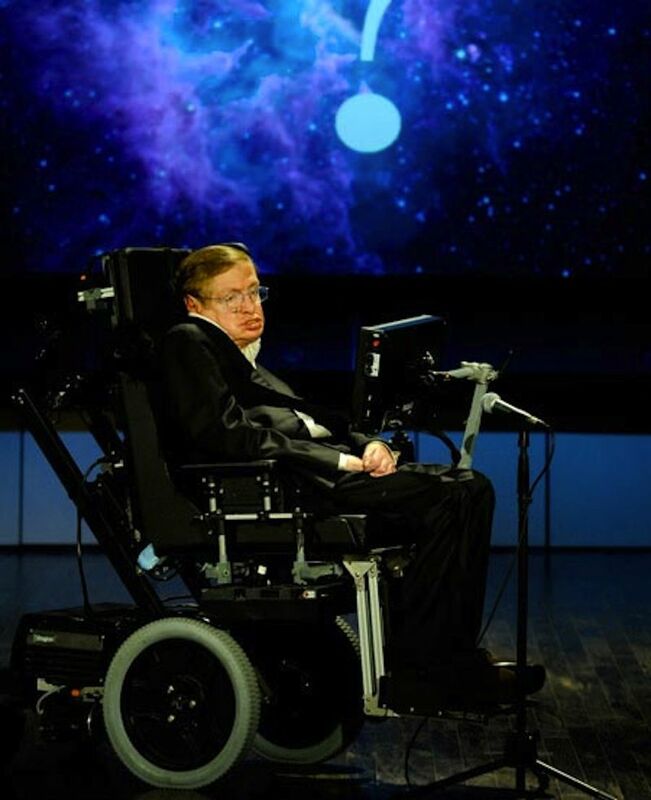 Since at least 2010, Hawking has spoken publicly about his fears that an advanced alien civilization would have no problem wiping out the human race the way a human might wipe out a colony of ants. At the media event announcing the new project, he noted that human beings have a terrible history of mistreating, and even massacring, other human cultures that are less technologically advanced — why would an alien civilization be any different? And yet, it seems Hawking’s desire to know if there is intelligent life elsewhere in the universe trumps his fears. Today (July 20), he was part of a public announcement for a new initiative called Breakthrough Listen, which organizers said will be the most powerful search ever initiated for signs of intelligent life elsewhere in the universe. The new Breakthrough Listen initiative would only search for signs of intelligent life, not broadcast signals from Earth, and scientists other than Hawking have expressed concerns about hailing the attention of alien civilizations. However, a second initiative, Breakthrough Message, will host a competition open to anyone in the world, to make suggestions for the content of messages to be sent from humans to other intelligent beings. Scientists currently have no idea what alien life-forms might look like, or how they might respond to contact from human civilization. Ann Druyan, co-founder and CEO of Cosmos Studios, who was part of the announcement panel and will work on the Breakthrough Message initiative, seemed much more hopeful about the nature of an advanced alien civilization and the future of humanity. Jill Tarter, former director of the Center for SETI (Search for Extraterrestrial Intelligence) also has expressed opinions about alien civilizations that are in stark contrast to Hawking’s. “While Sir Stephen Hawking warned that alien life might try to conquer or colonize Earth, I respectfully disagree,” Tarter said in a statement in 2012. “If aliens were to come here, it would be simply to explore. Considering the age of the universe, we probably wouldn’t be their first extraterrestrial encounter, either. The new Breakthrough Listen initiative is scheduled to operate for 10 years and will search for signs of non-naturally occurring communications in both radio frequencies and laser transmissions. The initiative will scan the 1 million stars closest to Earth in the Milky Way, as well as the 100 closest galaxies.